For their contribution to The Players Club, Sketch House will present The Play House an attempt to create a space that has the atmosphere and aesthetic of a house. Influenced specifically by the surreal and dreamlike and the source text ‘The Poetics of Space’ by Gaston Bachelard. 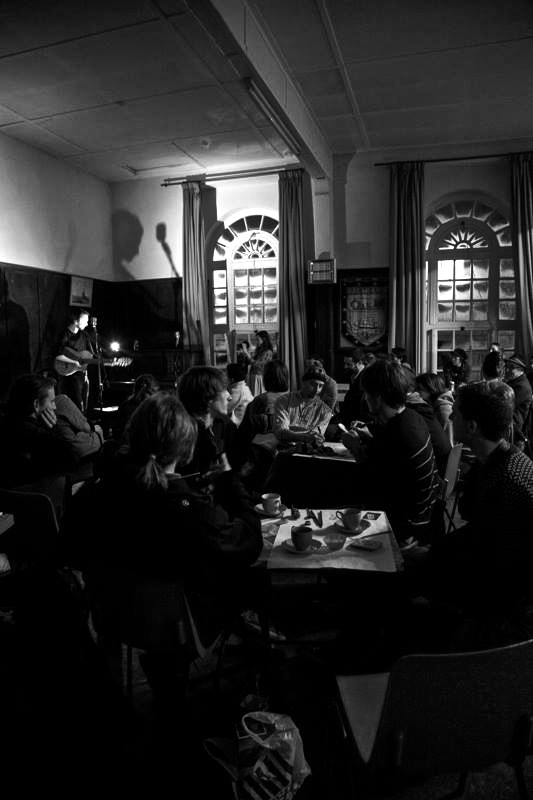 The Sketch House is an evolving platform for artists to play, perform, sketch, show, communicate and collaborate resulting in a feast of exhibited art, music, theatre, poetry, film and dance. 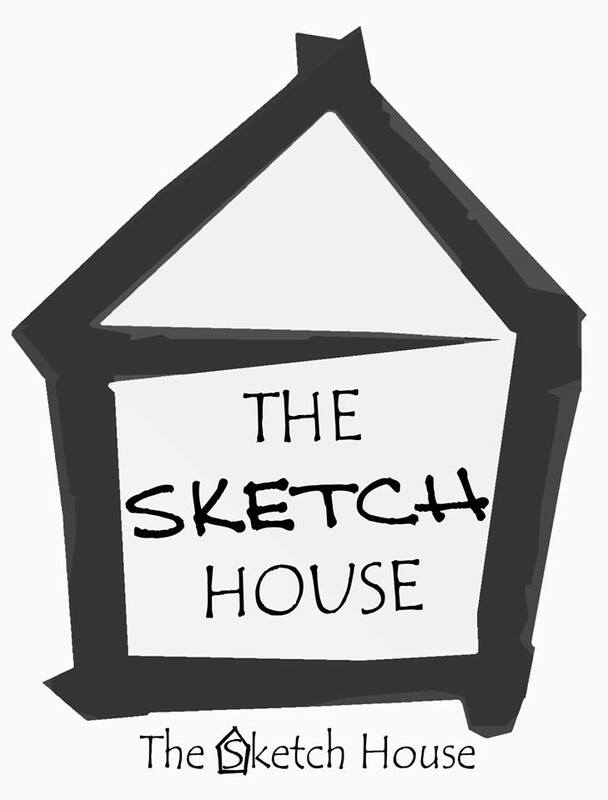 The Sketch House event will take place in the evening on Friday 26th September 7:30 – 9:30 pm at the old Boots Space, 31 -32 Fore Street, Redruth, TR15 2AE – don’t miss it! 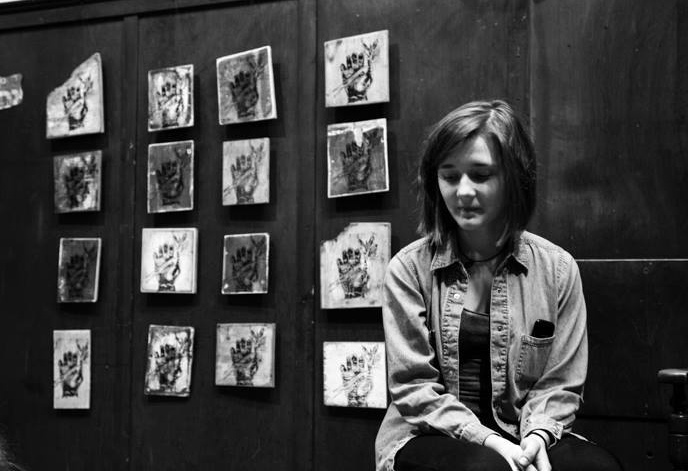 For their contribution to The Players Club Sketch House will be producing a specially curated evening of art and performance. 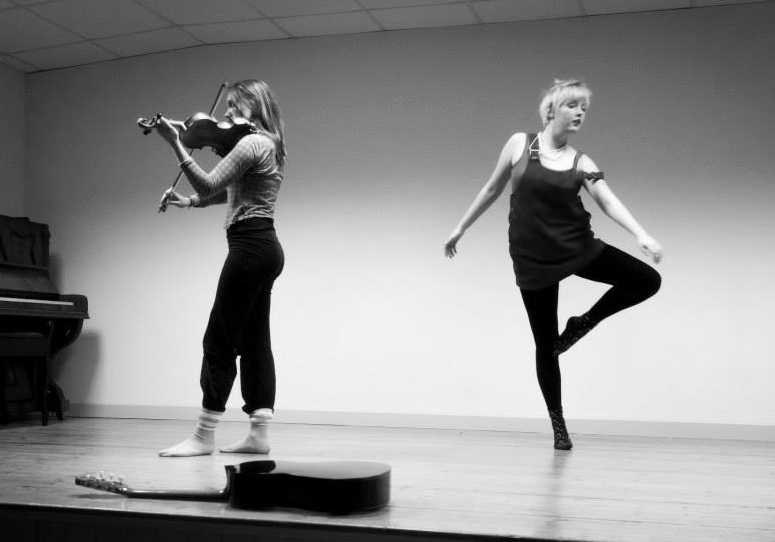 A domestic space will be created for the performers can play in. For example; a composer in a cupboard, a dancer on a kitchen table, a poet in a bathtub, a projection on a chair or an actor in a bed. The audience will be led into a surreal, playful and abstract interpretation of the house and will interact with the space and artists/ artwork, perhaps with some kind of game or narrative along the way.